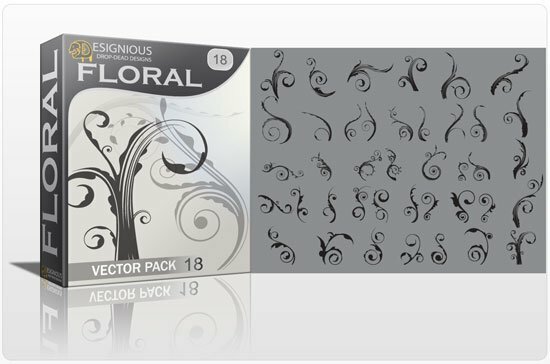 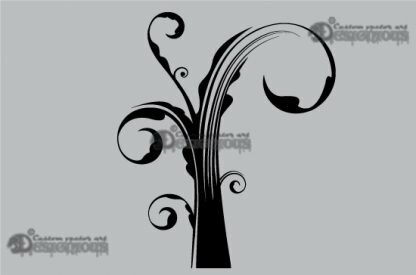 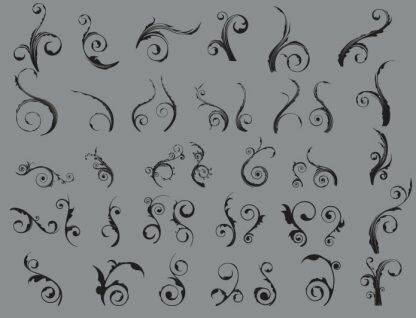 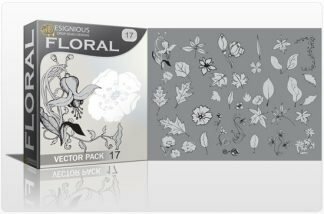 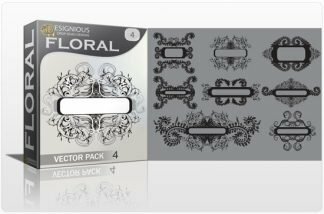 Buy the Floral vector pack 18 and receive 40 amazing vector curls. 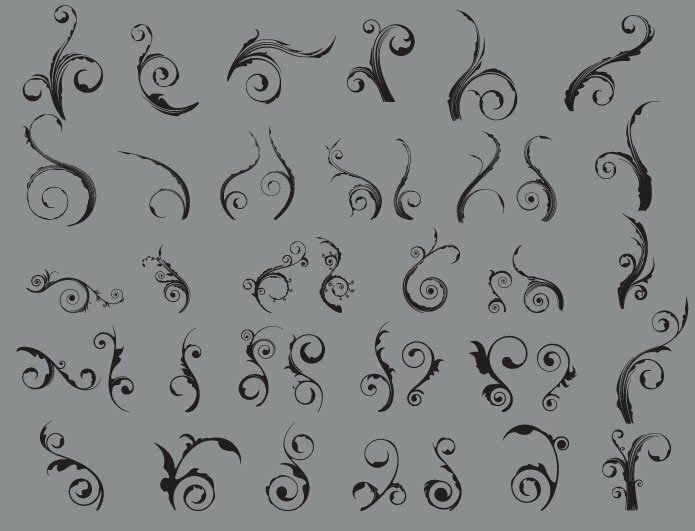 Use them in type treatments, add them to other shapes, combine them… sky is the limit! 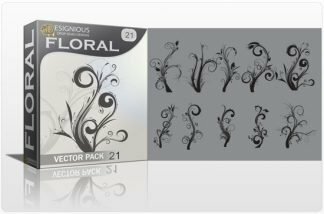 Make sure you download this ASAP, it’s a very useful pack!